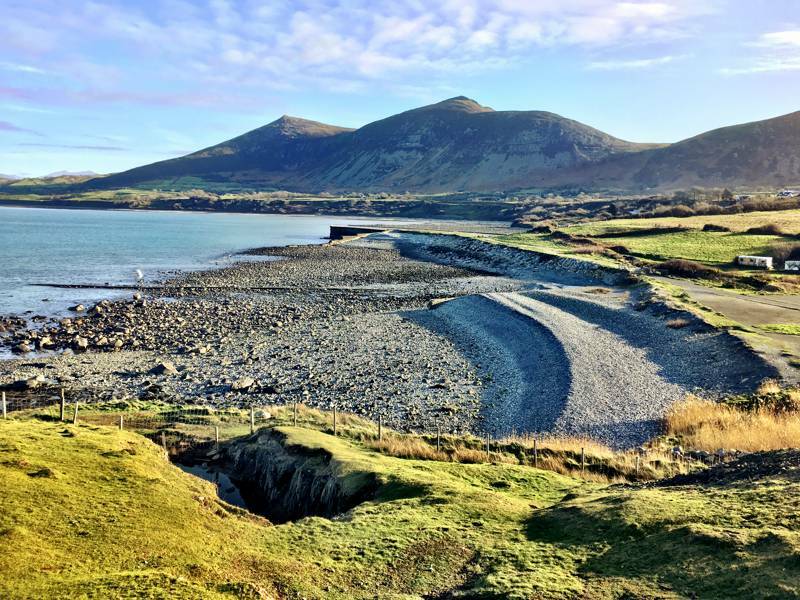 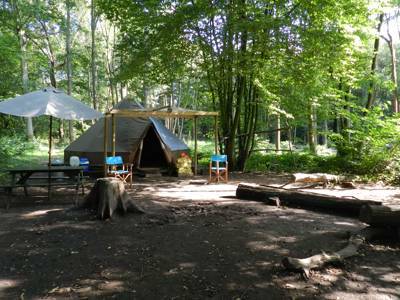 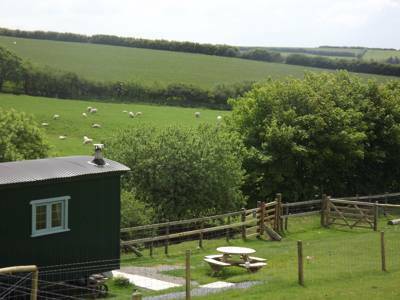 Booking, campsites, glamping, glamping sites, glampsites, glampsite, bookable, camping, campsite booking, glamping booking, yurt booking, book at Campsites you can book online with Cool Camping, All of the campsites in this collection can be booked online instantly. 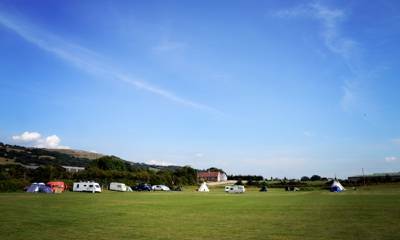 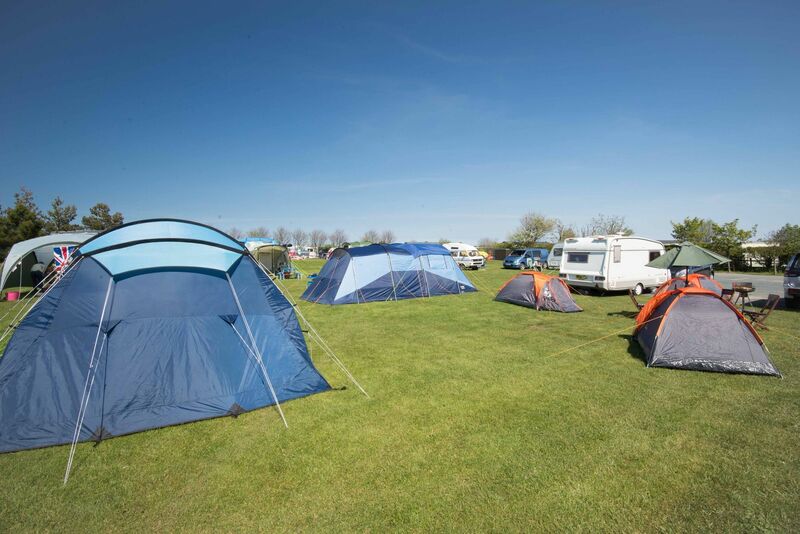 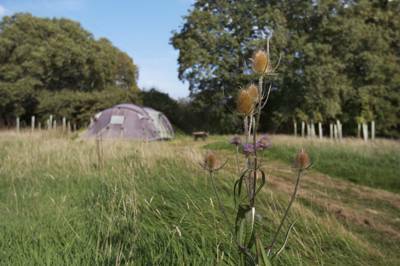 Take your pick from campsites across the UK and France, Cornwall to Norfolk, Limousin to Languedoc. 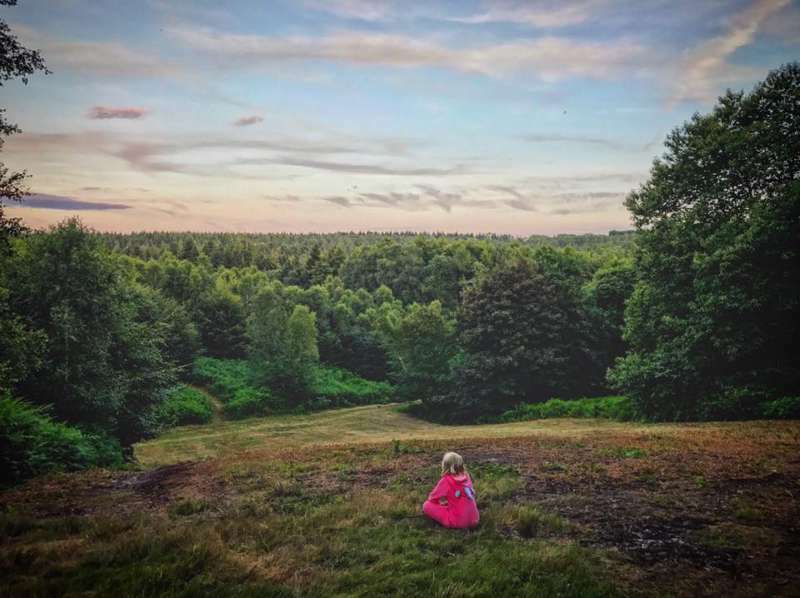 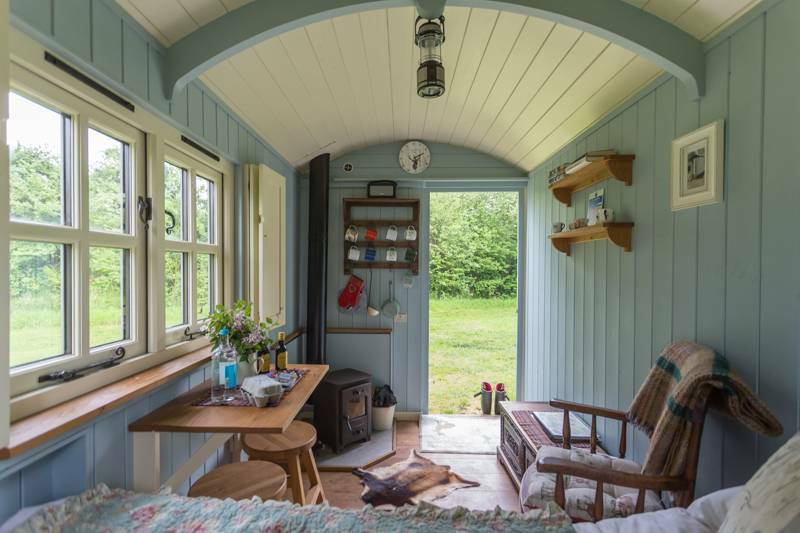 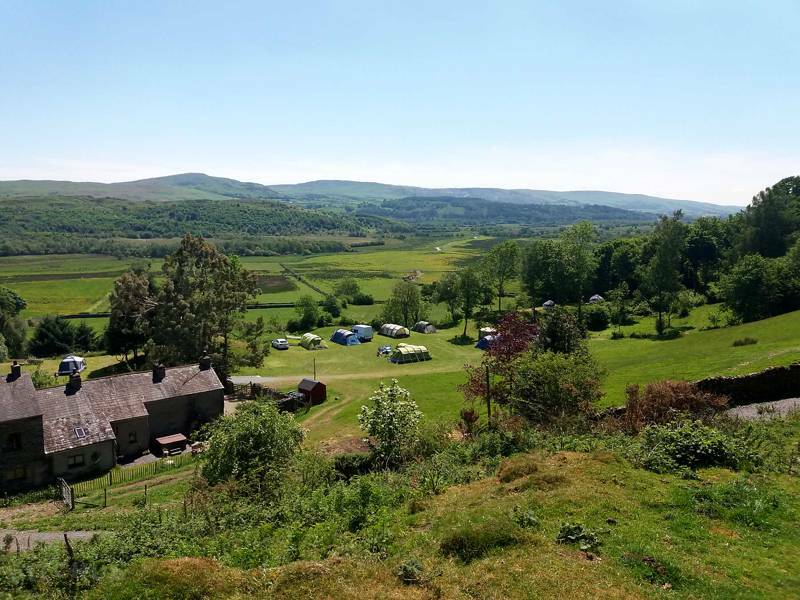 Ranging from family sites to adult-only retreats, eco camps to dog-friendly spots, glamping campsites to vintage caravan sites, they can all be booked online now at the touch of a button.